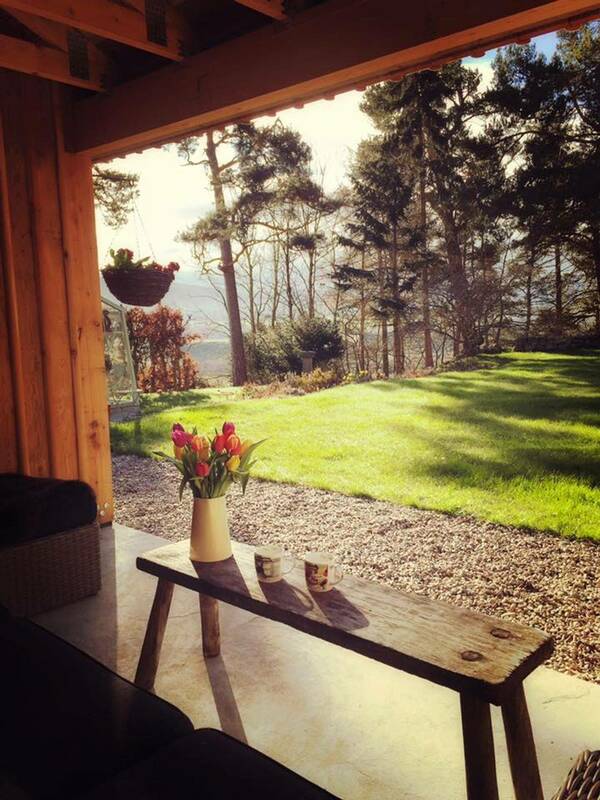 This three bedroom luxury self catering cottage is located in the heart of the Scottish Highlands and forms a wing of the owners’ outstanding and historic Grade B-listed Broomhill Country House. 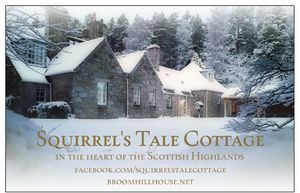 Squirrel’s Tale Cottage enjoys wonderful southerly views across the countryside towards the lush Strathspey Valley, the River Spey and the majestic Cairngorm Mountains. 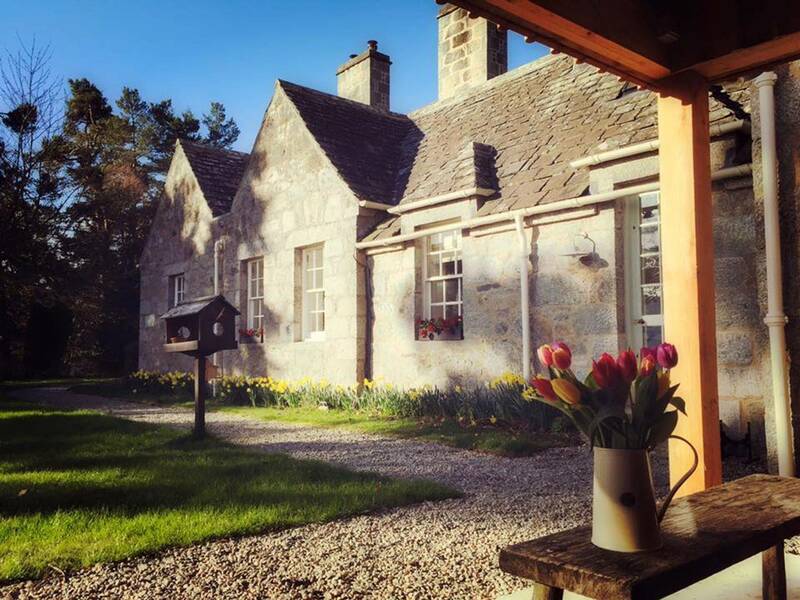 Nestling amongst 25 acres of unspoilt woodlands, where guests can watch the playful red squirrels and the many varieties of birdlife, it makes a perfect base for exploring this lovely part of the Highlands. Amongst the many activities available in the area are excellent climbing, golfing, mountain biking, canoeing and skiing. 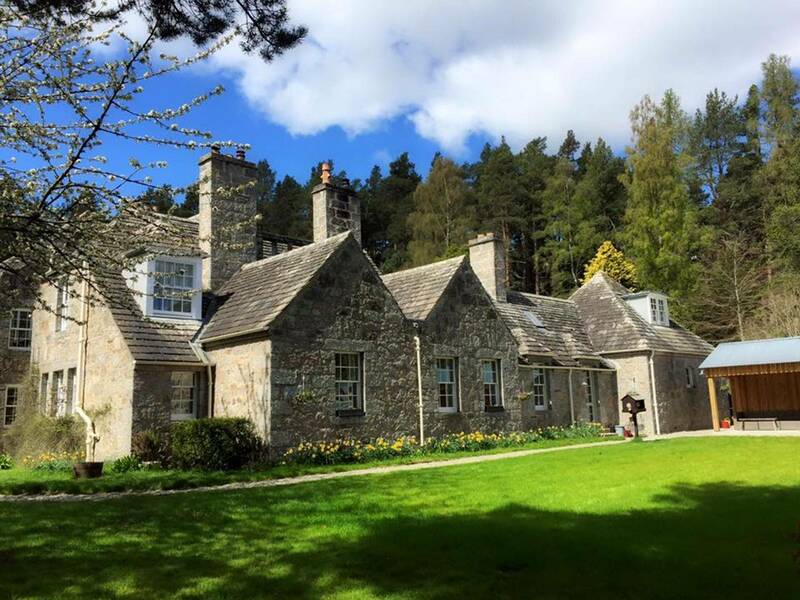 For whisky lovers, take the Moray Malt Whisky Trail – the only one in the world! Infinite hill walking trails, from easy to strenuous, on your doorstep.